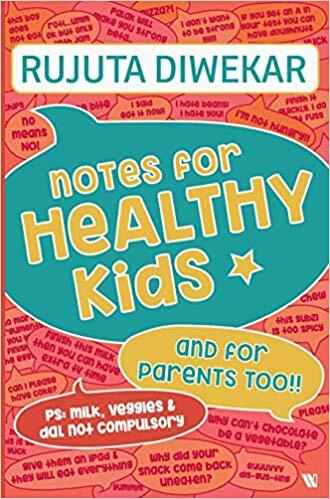 A book that is as much for parents as it is for kids, Notes for Healthy Kids focuses on clearing the underlying food confusion that leads to endless diet trends. It empowers kids to make the right food choices for themselves. Rujuta also calls out the food industry for targeted and misleading advertisements, as well as policymakers for failing to protect the interests of our children. On the practical side, the book combines the latest in nutrition science with the time-tested wisdom of our grandmothers, and offers easy-to-follow advice for all aspects of a child’s life. Includes food guidelines for: Age-group 0-15 years | School days | Holidays | Parties | Sports | Obesity | Low immunity | Diabetes | Fatty liver | Frequent illnesses and much more.